Jake Shields Can Beat George St. Pierre | MMA Fighting Events Videos Techniques UFC Fight Picks and News. 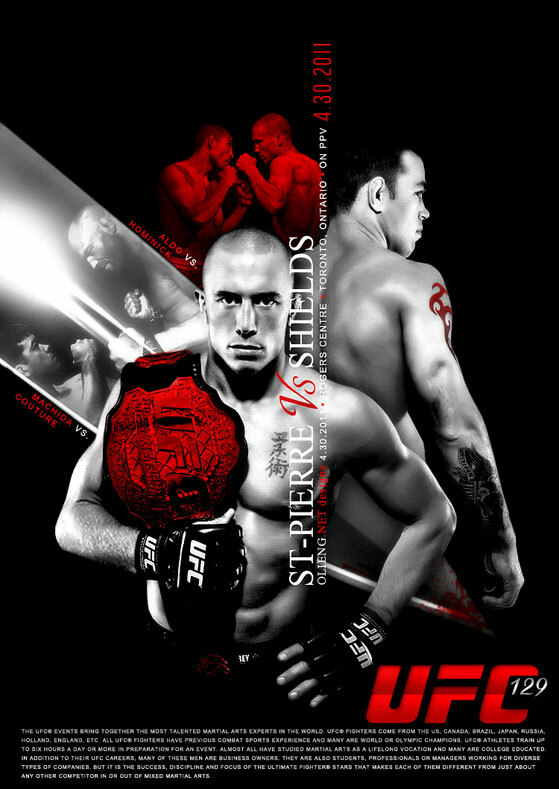 This Saturday Jake Shields takes on the UFC Welterweight Champion George St. Pierre at UFC 129. UFC 129 will be held at the Rogers Centre in Toronto, Ontario Canada. St. Pierre is on an eight fight winning streak and has beat the the best of the best in the UFC during this streak. Shields is on a 15 fight winning streak but only his last fight has been in the UFC. Most MMA experts place Shields as a heavy underdog in this fight. 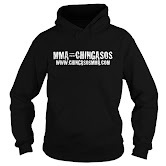 But, like all MMA fans know, there are many ways to win, and many ways to lose. Shields is coming in with some excellent tools to be able to pull off an upset. He can win, but how can he do it? I can see three ways Shields can beat St. Pierre. First, if St. Pierre has lost a bit of his fire and motivation. St. Pierre has been on top of the UFC for a long time, and usually that's when you can catch a Champion of guard. Has St. Pierre fallen off a bit with his motivation? If he has, Shields needs to capitalize on this. Secondly, Shields can beat St. Pierre by getting the fight to the ground where he possesses excellent jiu jitsu and ground fighting skills. He'll have to fend off a strong ground and pound attack from the champ. No easy task, but if he can somehow do it, and slow down the fight, he can give himself an opportunity to beat St. Pierre. St. Pierre was caught by Matt Serra with a clean, crisp, well placed punch at UFC 69 that lead to St. Pierre losing. Shields has looked robotic in his stand up, but I'm sure he's brought people in to work on that. If he can study and find a chink in St. Pierre's stand up armor, he might be able to exploit it like Serra did. Again, not an easy task, but If that happens, then Shields can beat St. Pierre. I don't see to many other ways Shields can beat St. Pierre, and even the ones I do see are daunting at best. Nevertheless, you still have to see this as a great fight because of the winning streak Shields brings with him to the cage. In MMA, anything can happen!